JWR is located in Johnson Creek, Wisconsin. JWR’s roots go back to 1972 when “Jim’s Welding & Repair” started as a small welding and repair shop. Throughout the years the business took on many other facets including sandblasting, painting, truck and hoist repair, container repair and finally settled into the waste and recycling industry. JWR has evolved into a company which provides innovative technology and solutions for waste and recycling. JWR consults with our clients to understand their needs and the challenges they face. We not only offer the products we show you how to integrate them, to create a complete solution from concept to startup. From a simple vertical baler to a single stream sort system with all the latest technology, JWR will create your solution for a greener tomorrow. JWR specializes in installing, servicing, and rebuilding industrial compactors, balers, and waste equipment. As a national provider of service and installation, we set the bar to which other companies are expected to meet. With this in mind, we are the example of quality of work, cleanliness and professionalism. Success at JWR is measured by having a positive bottom line and attitude, an upward sales trend and the reputation of doing what we do better than any other competitor. Our greatest strength relies on the fact that we competitively install, service, and rebuild quality products on a predicted schedule using qualified, loyal personnel. Amber joined the JWR team in 2010. Amber has extensive background in customer relations, project management experience and previous sales experience. Amber has completed a liberal arts associate’s degree specifically focusing on renewable energy, environment and sustainability. 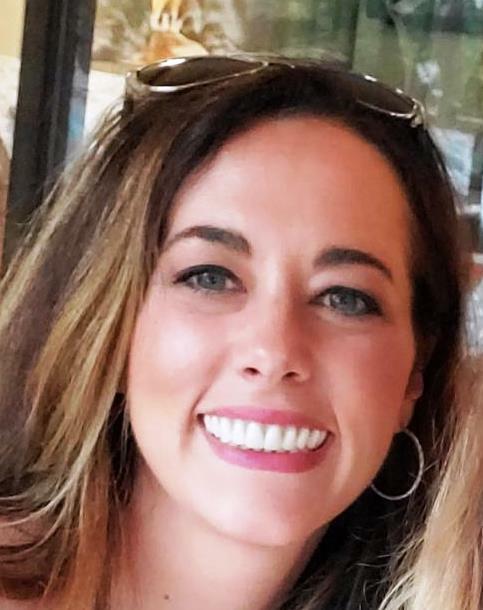 Amber’s educational experience and her passion for the industry allow her to provide the solutions for waste and recycling that JWR’s customers are seeking. In addition to being an inside Service and Sales Coordinator, Amber also covers the Illinois and Tennessee sales territory. Jerry has been in the waste and recycling equipment industry for 14 years with a solid background not only on the equipment side of the business, but how the recycling markets can affect the entire industry. He uses this knowledge and background to assist customers in finding the best overall solution to the problem at hand whether it be a vertical baler, a compactor, or a full single stream MRF. Jerry currently lives in Cedar Rapids, Iowa and represents JWR to our clients in northern Iowa and around the country. Kelly has been with JWR since 2012. Kelly brings almost 20 years of experience in the building and construction trades where he was a business owner and operator. Kelly knows the struggles business owners face in all aspects of efficiency and being profitable. Kelly's leadership, attitude and problem solving skills make him a tremendous asset to JWR and our customers. Kelly currently lives in Arbor Vitae, Wisconsin where he represents JWR to our customers in Wisconsin, the Upper Peninsula of Michigan, North Dakota and Southern Iowa. Cory joined the JWR team in 2003. 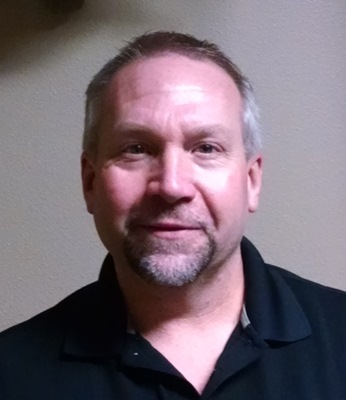 Having spent the previous 15 years in automotive parts and sales, Cory brings years of experience in sales, management and customer service. 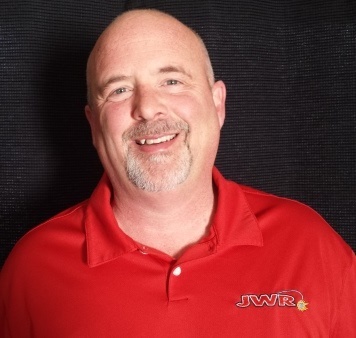 As the National Account Manager for JWR, Cory oversees the national and local service, national equipment sales, and covers the southern third of Wisconsin. Todd comes to JWR with an extensive 32 year background in the construction industry 21 of which he owned a general contracting company. 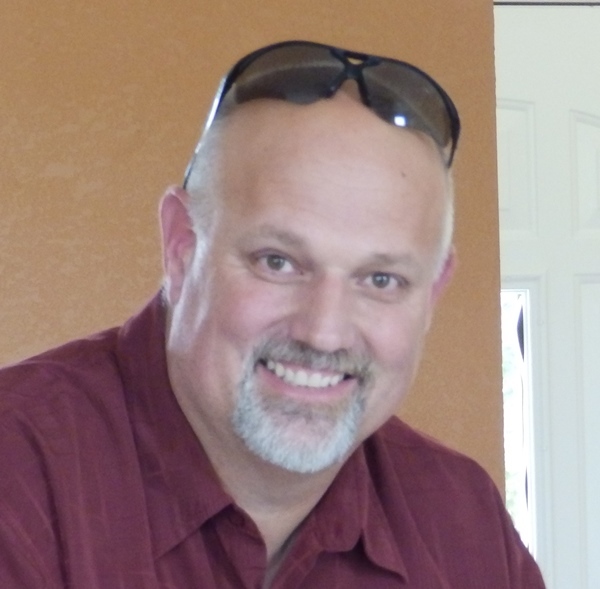 Todd brings an extensive background in customer relations, a driven commitment to meet the needs of his customers and see the projects through from start to finish. The customer and their project needs are Todd’s number one priority. 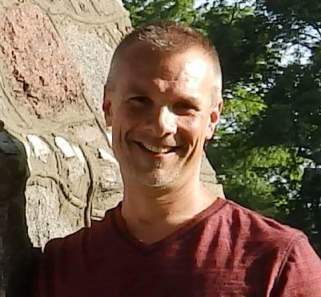 Todd currently resides in Minocqua Wisconsin and will have a strong presence where he represents JWR in the states of Minnesota and South Dakota.